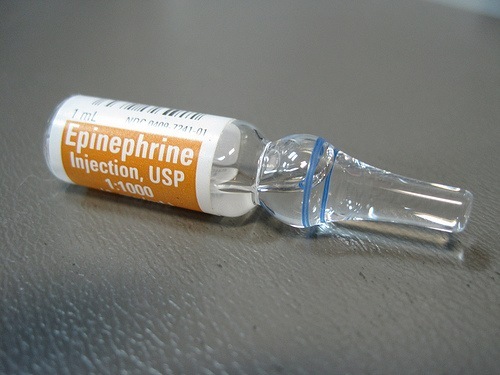 “A properly evaluation of the role of epinephrine drug therapy during cardiac arrest now seems necessary”. This is the question that Clifton W. Callaway, MD, PhD publish in his editorial column on the Journal of American Medical Association in 2012. Restoring pulses after cardiac arrest appears to be an immediate step toward recovery but does not guarantee good patient outcomes. 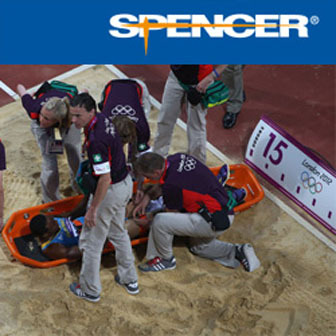 During the last decade, induced hypothermia and integrated plans of care have increased the proportion of patients hospitalized after CPR who survive to hospital discharge.7 These experiences have raised expectations that resuscitation therapies should improve not just short-term outcomes such as return of pulses but also longerterm and patient-centered outcomes such as functional status and quality of life.8 The study by Hagihara et al surpasses many prior reports by having complete 1-month survival and functional status data, measured by Cerebral Performance Category (CPC) and Outcome Performance Category (OPC). The CPC and OPC ordinal scales describe the global functioning of patients. Patients with CPC or OPC scores of 1 or 2 can return to their lives and families, whereas patients with CPC or OPC scores of 3 or higher require long-term care and may not even be conscious.